Jesus reveals to us the truth of our identity and then sends His Holy Spirit so that we can walk out that truth in our everyday lives. How can we cooperate with the power of the Holy Spirit so that we can be an instrument of God's mercy, love, healing, and restoration for those whom we meet? 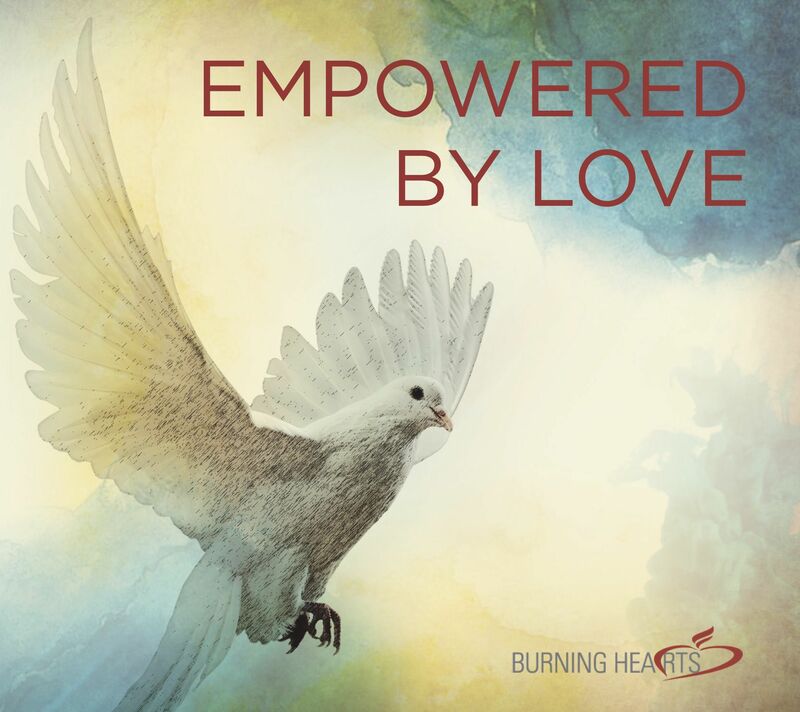 In this engaging live talk, Kristin Bird uses her unique blend of humor and down-to-earth wisdom to help us actively discern and cooperate with the power of the Holy Spirit in our lives.